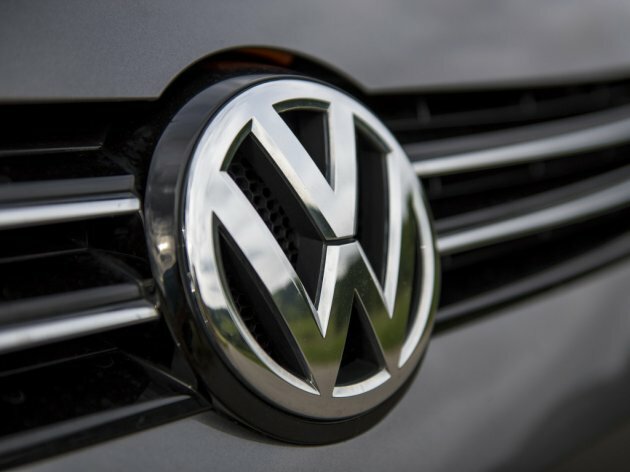 Volkswagen has not yet decided where to build a car plant in Eastern Europe, and Leslie Bothge, the spokesperson for production and procurement, says for Politika that they are still defining the requirements and researching potential location in Eastern European countries. – The decision has not yet been made – she said when asked if Serbia is a favorite and which other countries are being considered. She didn’t want to discuss what would decide the choice of the location, what the requirements would be, or what the capacities of the future factory would be. – Keep in mind that we can’t share internal plans and reveal our strategy, due to the competition – Bothge emphasized.